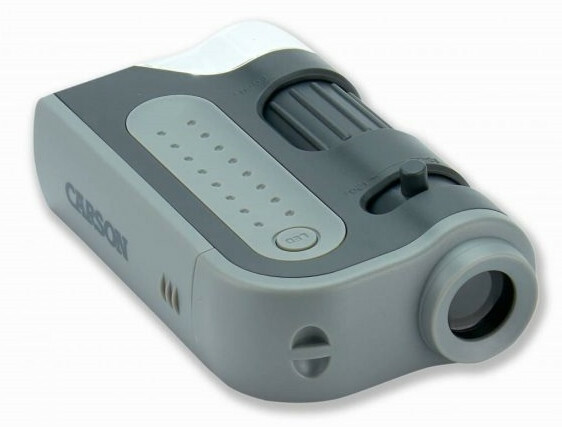 The Carson Microbrite Plus Microscope is a powerful 60-120x magnification pocket microscope with a lightweight and portable design. 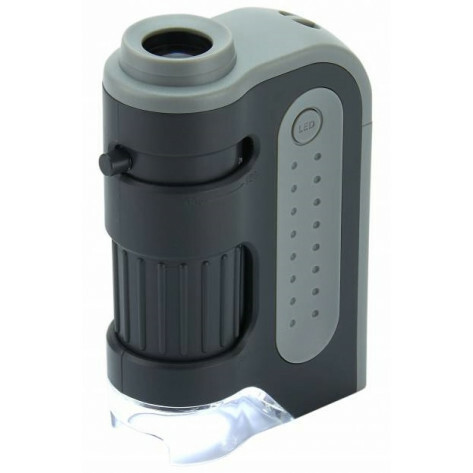 Fitting easily in your pocket so you can bring it with you anywhere. 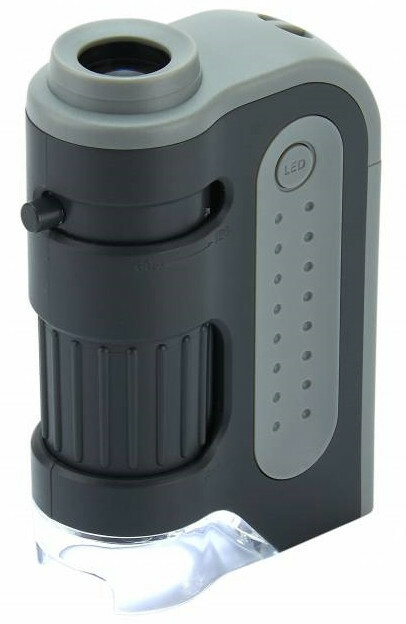 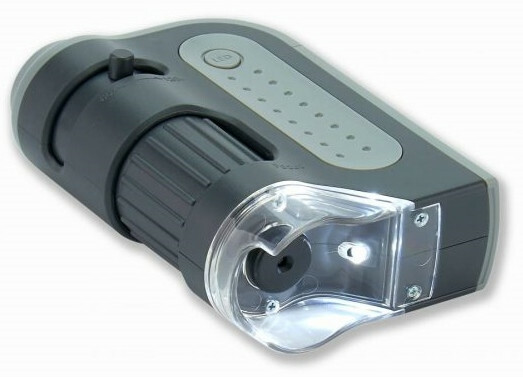 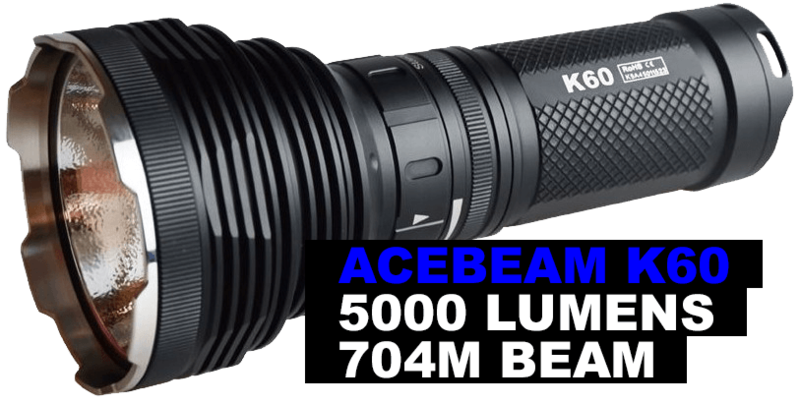 This pocket microscope features a built-in LED light that provides a bright, clear image.